There are currently 91,698 users on this website. Don't know if there's a thread on something like this yet. I checked in the paper forum and didn't find anything like it. But it's simple, post your newest acquisition whether it's a small, large, or fractional note. 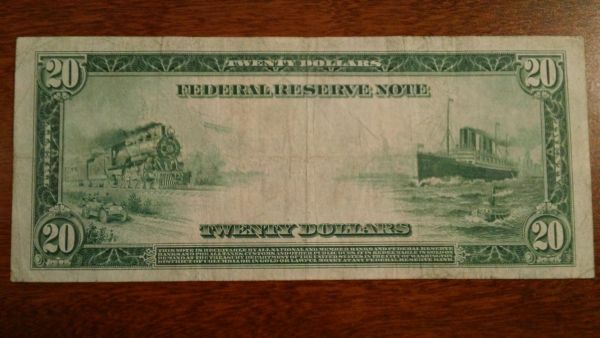 Here's a 1914 $20 FRN I picked up with a rare signature combination Burke/Glass. Enjoy! Got lucky Monday and picked up two notes. 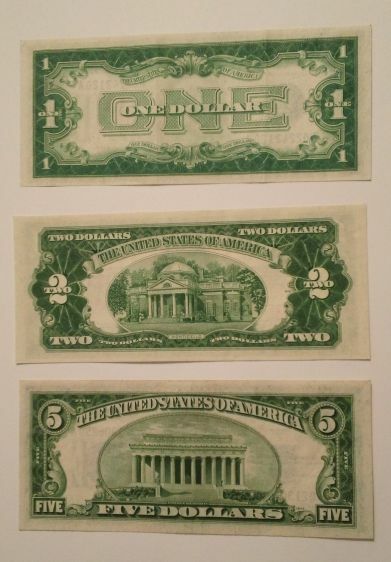 A 1928 $ 500.00 FRN, and a 1922 $ 100.00 Gold note. 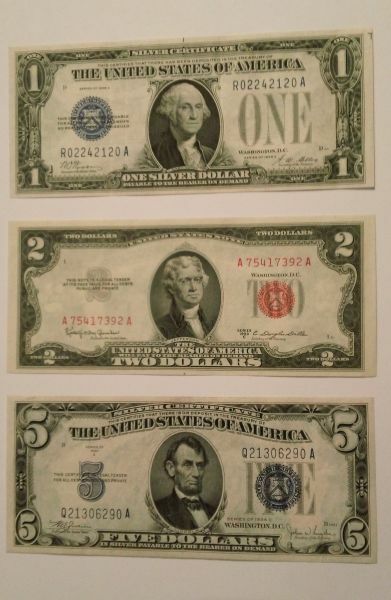 This will complete my Large size Gold note collection and my small size $ 500.00 collection. Will try an up load both photos to this post. I went to the local coin show, bought a $1 gold coin for my collection, and picked this 1929 $20 National Currency from Atlanta, Georgia. I live in Metro Atlanta, so I was glad to finally find one. Here's the Large $ 100.00 Gold. Fantastic notes gentlemen. 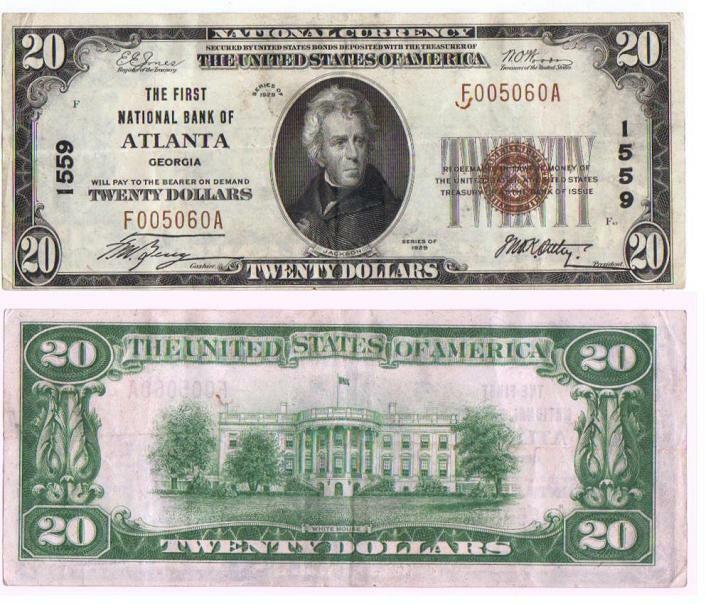 Who can argue with a $500 FRN, and that's a nice Atlanta National you picked up. Very nice notes everyone! That is a sweet $100 gold certificate! The $ 100. Gold was the last one I needed to complete the Large G C collection. Finding one that would fit the condition of the others and was still affordable was the hard part. You guys need to let me know how much you paid for these bills, lol. That gold cert is amazing. 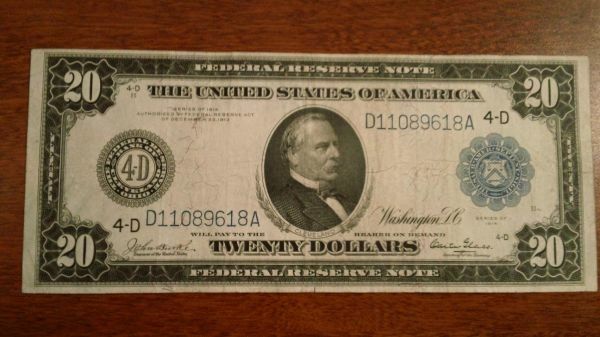 I've been looking for some 10's and 20's for a while, I'm looking for a nice AU example. Come to find out being patient to find the right note is very important. I don't know what these are. If this is interesting please let me know. The hard part for me was finding all the notes in about the same condition. What I mean is I don't like having a collection of notes with the condition going from about Good to XF +. I don't mind so much if there's a condition or so apart such as a no problem VF that has eye appeal and a XF. I now have my 1922 G C collection complete with the 10., 20., 50, and now the 100. They are all in VF to XF + condition and the collection has very nice eye appeal. nice bills everyone! I really want to collect bills sometime soon! Along with some silver I picked up for the stack, I also picked up these nice CHCU small notes. It was a good shopping day! Picked up more small notes, got these two crisp ones for a song and a dance. They were cheap! I will probably send these out for grading later this week. I had the $5 and $10 already. Picked up the others at the local coin show.